PC&E celebrates our 35th Anniversary of serving the Film Community this year and we hope you’ll join us in making it special. Stay tuned for news about special events in the coming months and we hope you’ll join us at our annual party this fall and help us celebrate this milestone. Stay tuned! 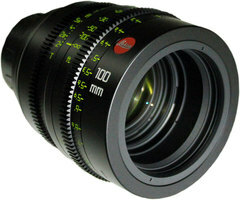 Our Camera Department has added a set of the very popular Leica Summicron-C Lenses to our inventory. These lightweight and compact T2.0 prime lenses cover the latest larger format sensors and are 30% shorter and 20% lighter than the Leica Summilux lenses. We have introduced the PC&E “Employee Owner of the Month” award and we encourage your feedback. 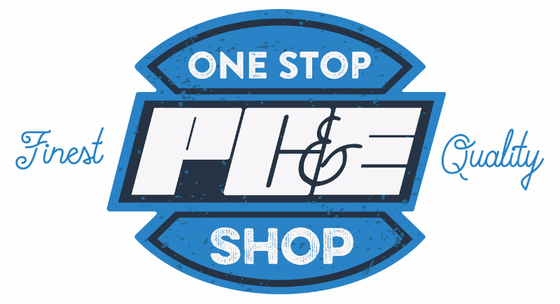 If you receive outstanding customer service from one of our employees and feel that they are an exceptional representative of PC&E then please let us know about it. We value our employee owners and want to recognize them for their jobs well done. You can email our General Manager, Mark Wofford and nominate an employee that you feel truly exhibits the traits of an exceptional employee. Over the past several months we’ve had some new additions to the Lighting and Grip Warehouse team. 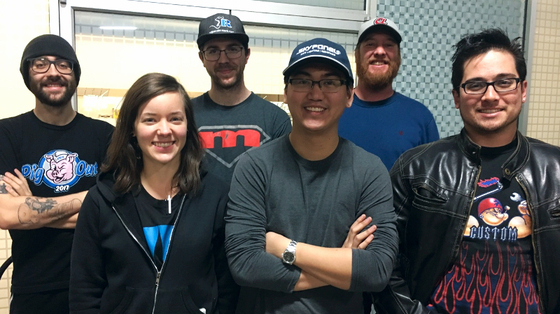 Say hello to (from L to R): Ben Murphy, Caitlynn Silvius, Zakk Martin, Phivan Nguyen, Matt Mabry (Warehouse Manager), and Riz Buckingham. We are proud to sponsor Team Georgia Film Fights Hunger again for the 2018 Hunger Walk Run benefiting the Atlanta Community Food Bank. Please support our team and join us in the fight against hunger in Georgia. Last year the team raised $17,000 and we’ve set a goal of $20,000 this year. In our next newsletter we’ll have lots of news about the latest additions to our inventory and items to be on the lookout for in the coming months. We’d like to thank everyone for a great 2017 and we look forward to working with you and being your “one stop shop” in 2018. Got this as a forward? Sign up to receive our future emails.View this email online. This email was sent to stephenk@pce-atlanta.com.